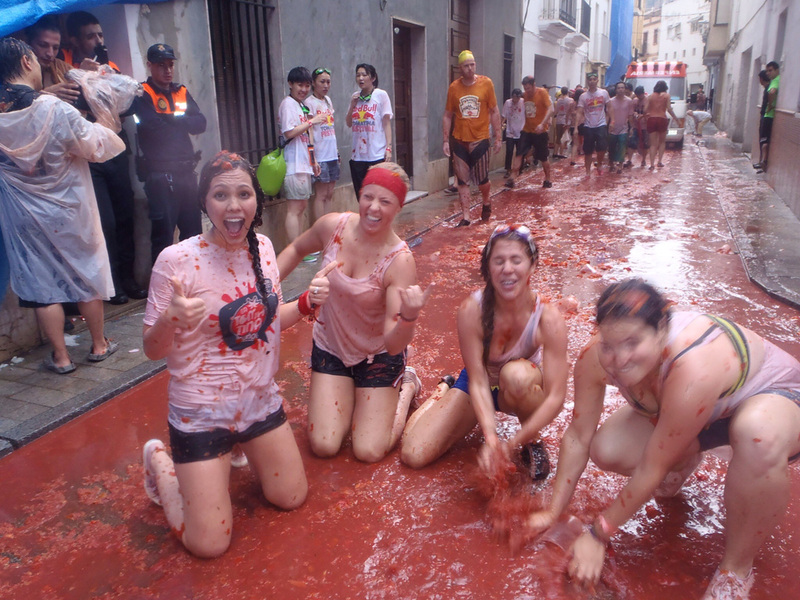 Has visiting La Tomatina, the world’s greatest tomato fight, been on your “bucket list”? Or have you been before and enjoyed it so much you want to return? If back packer / hostel accommodation is not really your idea of a good time, then check out our 5-star accommodation packages that include festival tickets. See here for full list of what’s included. The Westin and the Caro Hotel are the very best, most exclusive hotels available in Valencia, so you’ll party in pure luxury!